It’s time. We’re ready for you. Don’t miss your moment. You’ve seen our posts and updates. Now’s your time to register if you haven’t done so already. Registration closes this week. Don’t let the click of a button stop you from being a part of this year’s remarkable Sexuality and Aging Training Institute. It’s in Washington, DC right near the airport. We promise to give you the most recent data, a joyful learning environment, and up to six CE credits! Register today here at the Summit registration page. Just scroll down to SEXUALITY AND AGING INSTITUTE ONLY and click on any CE’s you’d like to receive. It’s easy and quick! To learn a bit more (but truly, you’ve probably been hearing about it for months, so why not just register), just click here for more information. And remember, members of the Sexuality and Aging Consortium can use the promo code AGING for a discount. 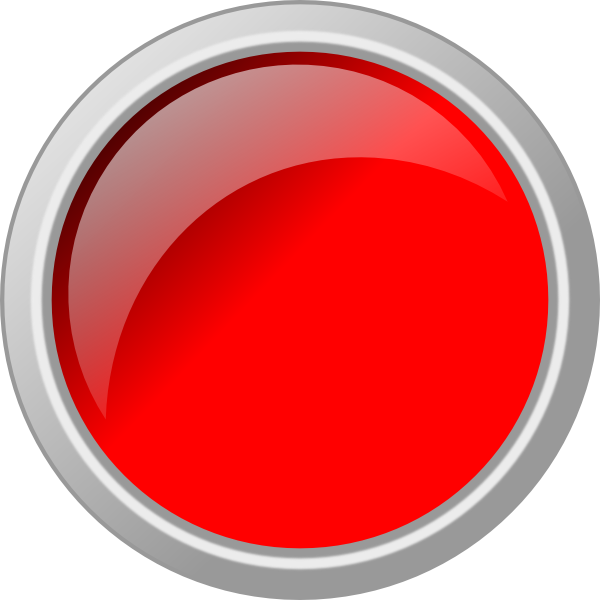 But most importantly, hit the big red button! Looking forward to seeing you in DC!